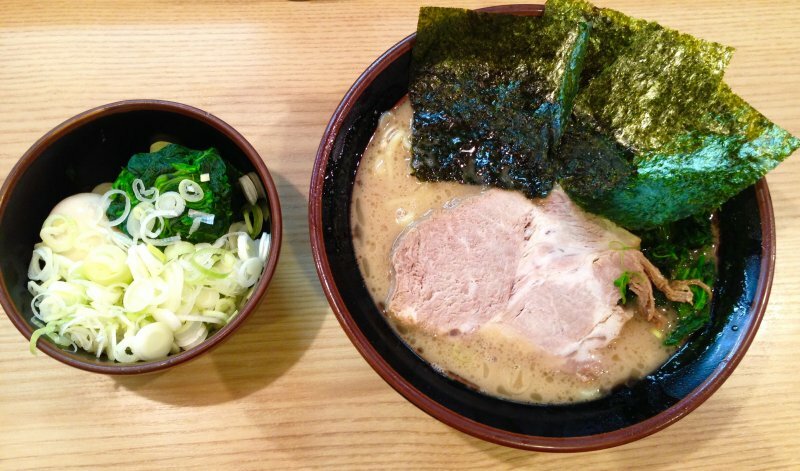 What To Eat In Japan: 10 Delicious Japanese Dishes You Must Try! I never considered myself a foodie, but as I get older good food is becoming more and more important to me. Not only do I want to eat healthy, I also thoroughly enjoy trying out new dishes while traveling the world. Anyway, back to the present. In the last couple of years I have tried out a lot of new food in the countries I visited. Some of my favorites are Amok from Cambodia, Bahn Mi and Bahn Xeo from Vietnam and Thai curries (the hotter the better;-). But when I booked my flights to Japan I have to admit Japanese food was something I was looking forward to in particular. There is a huge variety in dishes and so many things to eat in Japan. While traveling around Japan I tried to taste as many Japanese food as I could. While pretty much everything I ate was good, I made a list of the best Japanese food I ate during my trip around Japan. Read more about these mouthwatering things to eat in Japan below! Before we get to a more in depth description of all the Japanese food you have to try, I first want to explain a bit more about ordering food in Japan. In Japan many restaurants have plastic samples of the dishes they serve on display. I personally think this is an excellent idea, you know exactly what you are going to get. Though it can be weird when you are looking at a plastic plate of food and actually start to feel hungry because it looks delicious. Anyway, ordering in these type of restaurants isn’t very complicated, you just point at what you want to have. That is in case the staff doesn’t speak English, which happens quite often in Japan. Something you’ll also come across very often in Japan is menus with pictures of all the food that’s sold in a restaurant. So instead of reading a list of dishes, you’ll be browsing through pages and pages of pretty and delicious looking dishes. Again, ordering in these restaurants is very straightforward. 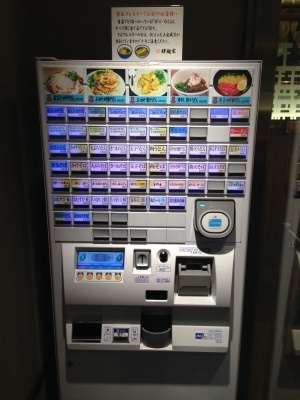 But here comes the challenge: what if you arrive at a restaurant and the only way to order food is via a machine… This actually happened to us for the first meal we tried to order after arriving in Japan and I’ll admit I was puzzled (to say the least) how and what to order. But no worries, I’ve got you covered with a step by step description how to order food from a machine. Locate the proper dish on the ticket machine. 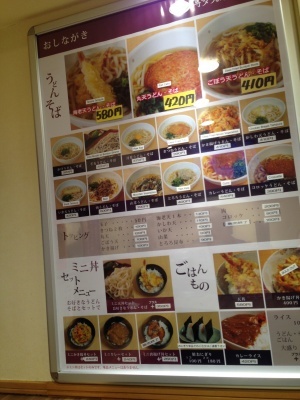 Often there will be pictures of dishes on the wall which also has the Japanese names of the dishes. That way you can match the Kanji characters to the ones written on the machine. A good way to check if you have the right dish is to compare the prices. If the prices are the same and the kanji looks similar you’re probably good to go. And if not, you’ll get something delicious anyway so it doesn’t even matter that much;-). Put in your money and push the button for your selected dish. Take the tiny piece of paper that comes out of the machine (don’t forget to collect your change). Hand the piece (or pieces in case you ordered more dishes or additional toppings) of paper to the person behind the bar. Wait for your dish to be prepared (usually takes 2 minutes or less) and take your tray when your food is ready. Bring back your tray when finished and thank the cook for a delicious meal by saying ‘arigatoo gozaimashita‘ (which means ‘thank you’) or ‘ittekimasu‘ (which means ‘I’m leaving’ but with the intention to come back). Ordering food in Japan for the first time can be a bit intimidating, but don’t worry, you’ll get the hang of it. And once you are given your steaming bowls of deliciousness all is forgotten and you will be sold on Japanese soups (and Japanese food in general). 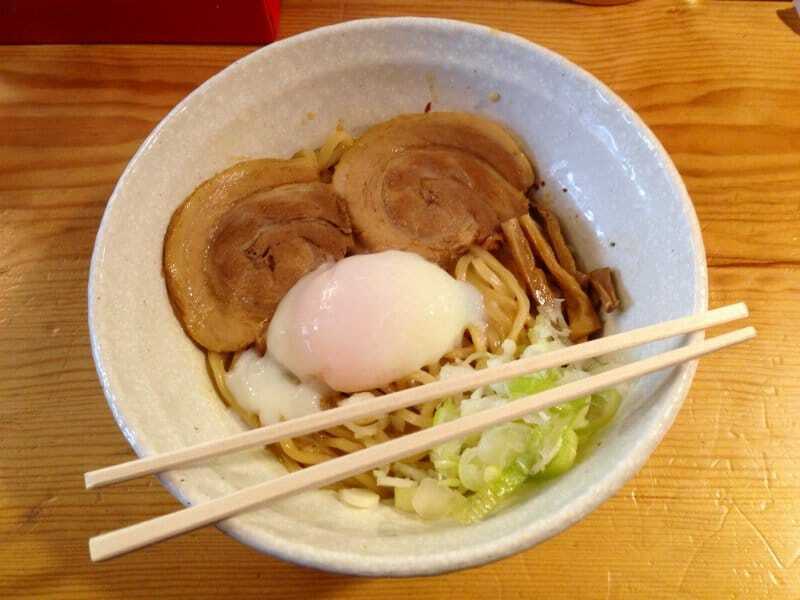 A great runner up in the category of Abura Soba is this dish. Never have I felt more like a foodie than when trying to locate the restaurant serving this dish. Since having my first bowl of Maze Soba in Furano I was desperately trying to find restaurants serving this kind of dish. There aren’t actually that many places in Japan that have Abura Soba on their menu! We had just gotten off the bus from Narita Airport after a long flight from the Netherlands. We were tired and hungry (and a bit cranky to be honest). Imagine our delight when we were dropped off right in front of a tiny place selling the best udon tempura we had during our entire trip, something I realized after trying out many more udon tempura bowls:-). 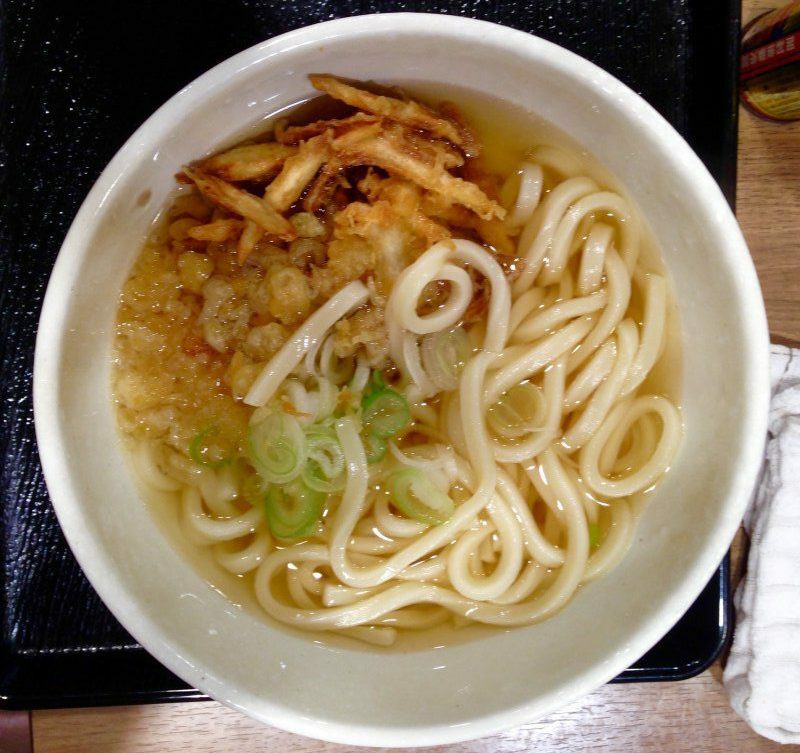 Udon are thick wheat flour noodles and tempura is a light and crispy batter used to fry all sorts of things (mostly vegetables and seafood). There are many types of delicious broths and every restaurant or stall sells their own version. 10 meters from Keisei bus stop nr. 3 on Sotobori Dori Street, across Tokyo station (Yeasu side). I like spicy food. The burning feeling on my lips, sweat on my forehead and the urge to cough when taking my first bite. This bowl of volcanic ramen was exactly spicy enough. Spicy enough to give me all the symptoms described above, but not so spicy that I couldn’t actually taste the dish anymore. After about 45 minutes we were let in and faced a machine with only Japanese characters and no pictures whatsoever. Hmm, okay, now what… We peeked inside and saw people devouring large bowls of soup. Alright, so that’s what they are serving. That’s great, we like soup. The owner of the restaurant hurried over to help us and translated the buttons. We enthusiastically started pushing the buttons and handed over 4 tickets each to the cook. We were seated at the bar (this is something you see a lot in Japan, narrow restaurants with 5 – 10 seats at the bar, behind which your dish is prepared while you watch) and waited for our dish. The dish was definitely worth the wait, a huge bowl of steaming soup with extra spinach, spring onion and an egg was served to both of us. 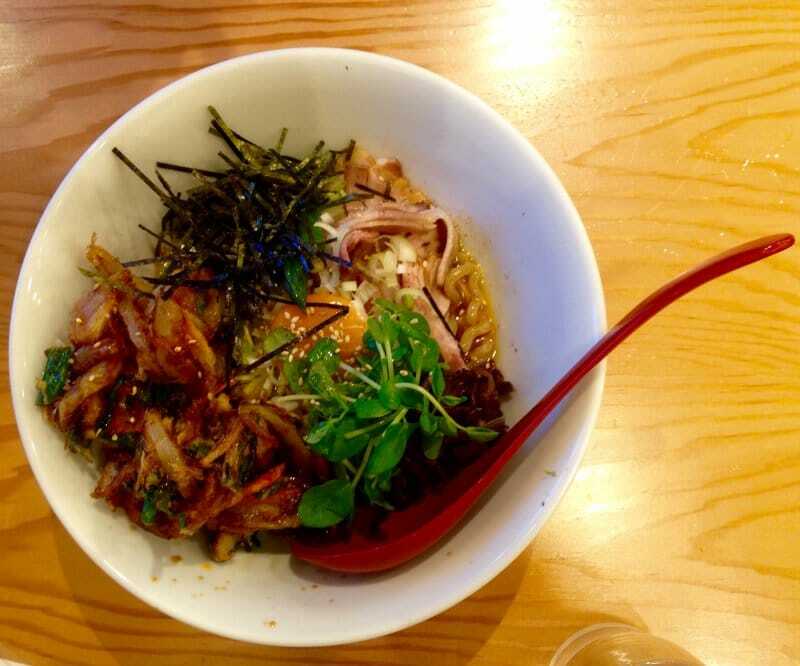 I could barely finish my bowl, I only did so because it was so freaking delicious but in hindsight I could have ordered a small bowl instead of a medium one. And there was no need for the extra spinach, spring onion and the egg since that was already included in the standard dish. Ah well, it was gooooooood. I love prawns and mixed with the crispiest tempura batter I had during our 1 month trip this was a great meal to start our day of sightseeing around Tokyo. Soba are another type of noodles made from buckwheat flour and very tasty as well! I had so many bowls of tempura soba I can’t even count them. This was a particularly good one, mostly because of the tempura with both vegetables and prawns. A different curry than an Indian or Thai curry but very tasty nonetheless. The curry was a bit spicy (though nothing compared to Indian or Thai) and held the middle between sate and teriyaki. It was very good, as was the fried chicken served on top. There are countless varieties of Okonomiyaki sold all around Japan, but I ate my favorite version in Noboribetsu Onsen, a small village on Hokkaido. The little restaurant was actually still closed when we arrived, though we only found that out when we were already given a seat by a very welcoming cook. She happily fired up her hot plate and got to work, serving us a tasty looking Okonomiyaki dish a little later. Okonomiyaki is a mix of batter, vegetables and meat (or seafood, usually squid) looking a bit like a pancake. I liked it a lot! When ordering Okonomiyaki I usually asked the cook not to put too much sauce on the dish at the end, it’s already very flavorful in itself! Cold soba is something I wanted to try at least once. I found this good-looking dish (isn’t it a perfect replica of the plastic one!) at Hiroshima station and went for it. The dish consisted of cold soba (duh), Japanese radish and several other ingredients, which you mix together. I added the soy sauce and wasabi that were served with the dish (did I already mention I like spicy;-). While I prefer hot soba noodles in soups this dish was a nice change. Last but not least, I couldn’t leave Japan without trying sushi. Almost everybody I know raves about sushi but I am not a fan. I have tried it several times at several occasions over a period of more than 10 years. 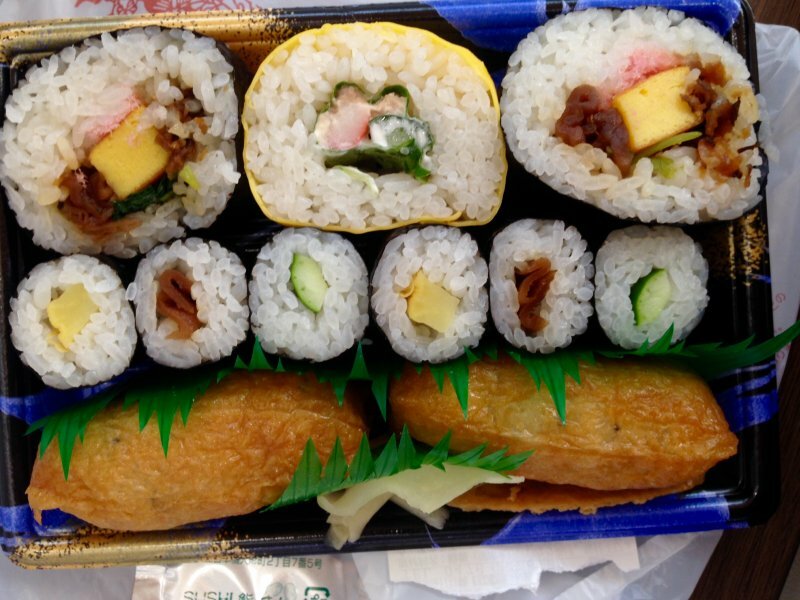 In fact, the first time I ate sushi (over 10 years ago, writing that down really does make me feel old;-) it was prepared by a Japanese girl who was in my class at university. I didn’t like it at all. Over the years I got over my distaste for sushi but I am still not a fan. But when in Japan one has to eat sushi at least once. So on my last day in Japan (in fact, I was already at the airport) I ate this tray of sushi. It was good… Very good. And I immediately regretted not having tried sushi on my first day in Japan because I would have eaten it a lot more often! Well, another reason to go back to Japan! On our first day in Japan we already noticed this yummy looking snack but somehow ended up having this snack on our last day in Japan as well. It’s basically doughy balls made of flour and octopus, served with a variety of toppings and sauces. I burned my tongue eating these since it was so tasty I was too impatient to let them cool to an edible temperature. You can find it everywhere around Japan but I had these at Narita Airport. The place is called Takobon. Hida beef is famous in Japan and is a first class beef, comparable to the even more famous Kobe beef. 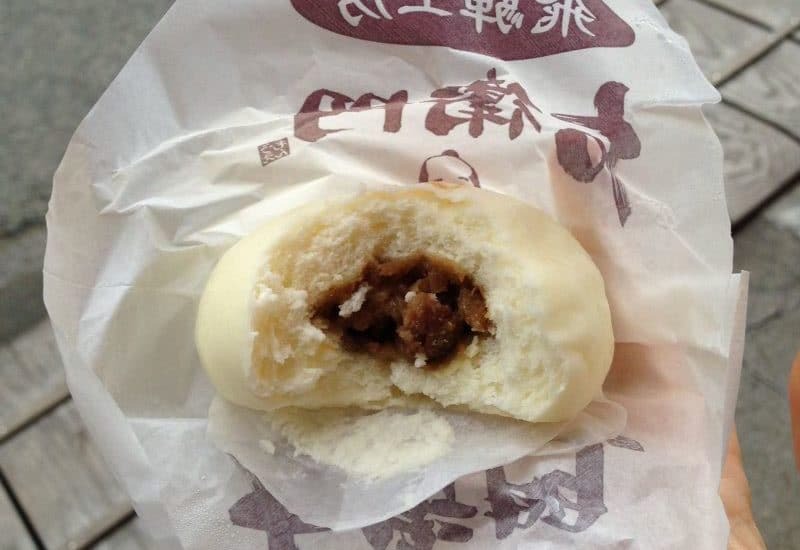 It’s also very pricy, which is why I didn’t have a steak but went for this Hida beef bun snack instead. Takayama old merchant district (Sanmachi-suji). There are several small shops selling this snack. Unfortunately I don’t know the name of this snack but it was too good to leave out of this list. It’s all sticky and doughy and sweet. Very yummy. Also found in Takayama Sanmachi-suji. Yes, really, I had lavender ice cream. I didn’t know it existed either but it’s a thing. Whilst eating the ice cream I was wondering the entire time how something that reminded me of toilet freshener could taste so good… It was weird, but good. The place to eat this is without a doubt Furano, Farm Tomita to be exact. Famous for its… lavender fields (what a surprise) you can buy everything lavender. Including weirdly delicious ice creams. I love tea and I love good coffee. This was kind of a blend between the two. Matcha also contains caffeine (in fact, the amount of caffeine in a cup of matcha equals the level of half a cup of black coffee!) and with a generous amount of steamed milk matcha latte was a nice change from the normal cafe lattes I drink at home. I bought my morning matcha latte at Family Mart, one of the supermarket chains you find everywhere in Japan. This may be the strangest thing I ate in Japan and it didn’t even look like food to begin with. It’s a wagashi, falling into the category of Japanese sweets. Apparently it’s made from mocha, which is pounded sticky rice, and anko, which is red azuki bean paste. Mostly, it’s very very sticky. I didn’t particularly cared for it but I had to try;-). Found everywhere in Japan, from specialty stores to supermarkets. Prices vary accordingly. Where to find these dishes and snacks? I marked them upon the map below as precisely as I could. If you happen to be in or go to Japan and have a question about the location of one of these restaurants, feel free to get in touch, I’m happy to help! You can also download the map and addresses of the restaurants below (as far as I mentioned the address in the post, which means I could find it on Google;-). Looking for more places to eat in Tokyo or food to try in Osaka? Nice list! Did you ever try puffer fish while in Japan? It’s supposed to be very poisonous if cooked incorrectly, though apparently the Japanese do it right! Haha no I didn’t, I have to admit the stories about places that don’t cook it properly scared me a little;-). Yum! Looks like you ate some amazing food in Japan. 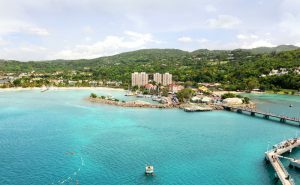 We’d love to head there some day! 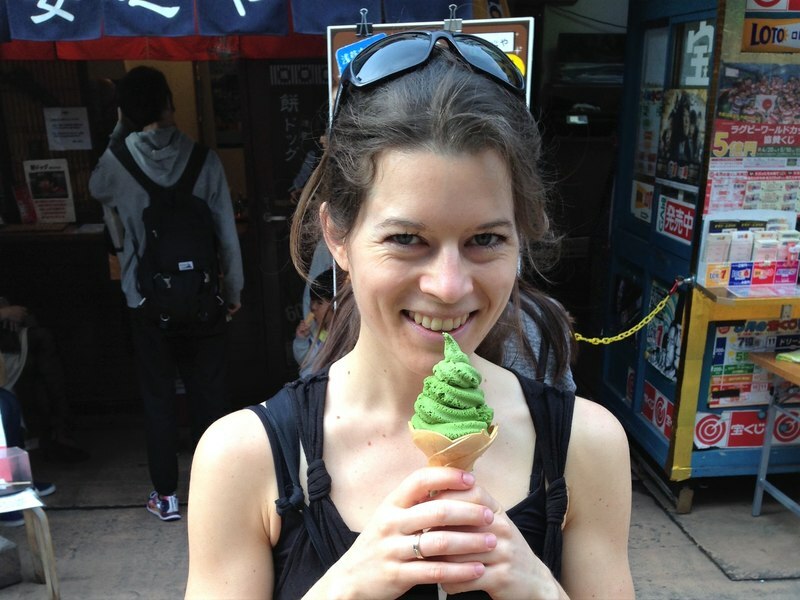 Thank you Caroline, itadakimasu (enjoy your meal in Japanese)! My top reason for wanting to visit Japan is definitely food. Thanks to your article, there is now more items to add to the list. Lavender ice cream? We definitely need to try it too! Thanks Lauren, glad you like the post! 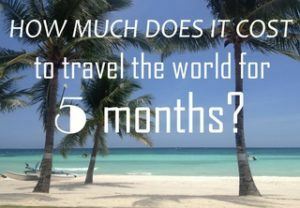 Loved this post and pinned it for later! Japanese food is one of my favorites! Udon tempura is my latest obsession ever since a fast food Japanese udon place opened by my work here in Phnom Penh. I want to go back to Japan for the real deal! Hey Vicki, too bad you may have to postpone your Japan trip… But you’ll make it there eventually and the dishes will taste all the better;-). I love Japanese food and eat it all the time, but I have never eaten most of the dishes on your list. Maybe they have different names. They all look tasty and the next time I go out to eat Japanese food I will ask for some on your list. I have to confess that I am not at all a fan of sushi or anything with nori or any kind of seaweed. I know, don’t hate me! 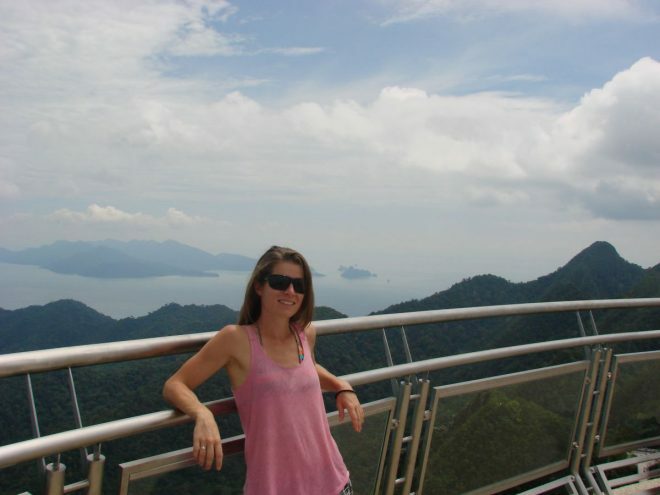 I’m so glad to find a list that contains a bit of variety – I had no idea there was a Japanese curry – and it makes me feel a bit more confident about a future trip. Since the beginning of this year, it’s possible to fligh to Japan directly from Brussels, so I’m going to bookmark this page and come back to it when I’m in Japan! A lot of these dishes I never heard of before, they all look Yummy! Thx! Ahhh man, that looks divine. Still about to have breakfast here but I could easily eat any of those above right now. Anyway, see you tonight!! Haha all these dishes are great for breakfast, Japanese food is delicious:-). Though the Vietnamese we had together tonight was pretty great too… Nice catching up and enjoy your trip to Germany and Iceland! Hi Lotte, I just wish to show my appreciation for your work. My fiancee and I are going to Hokkaido for a month in 2 weeks time. Your articles have been informative, detailed and helpful. It will be our first time in Hokkaido, and it seems quite difficult and expensive to get around. I have learnt much from reading your articles. Thank you! I’m off to Japan for the first time on Saturday and I can’t wait. I’m especially looking forward to trying all that yummy food and will keep an eye out for these dishes. Wow! Such a awesome detail and tips you shared.. This post is really very good and mouthwatering food. So delicious food and pics. Thank you!